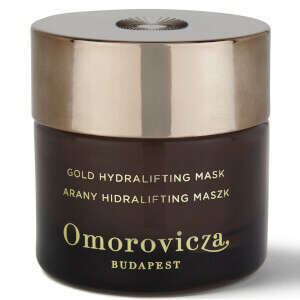 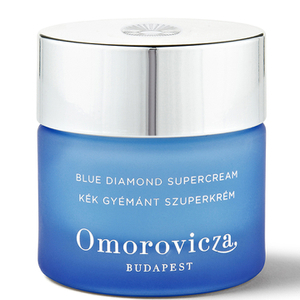 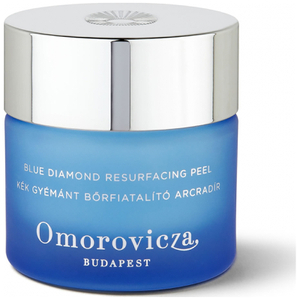 Harnessing the healing powers of Budapest’s thermal waters, Omorovicza works with the Nobel-prize winning Hungarian Laboratory of Dermatology to create a luxury skincare range that promises visibly moisturised and rejuvenated skin, strengthening and repairing skin over time. 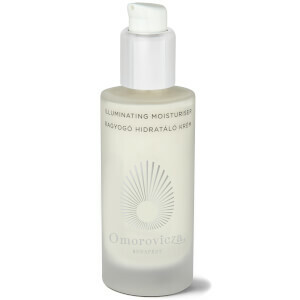 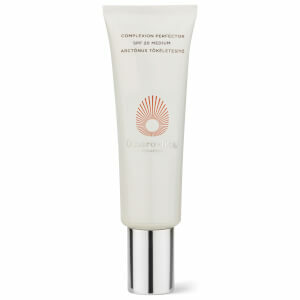 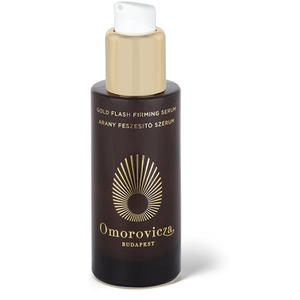 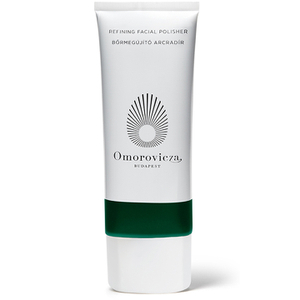 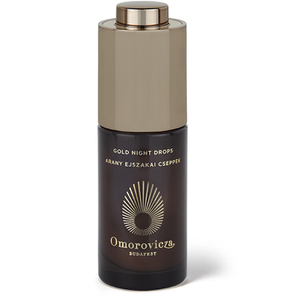 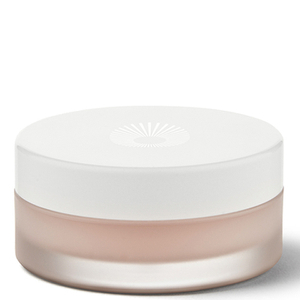 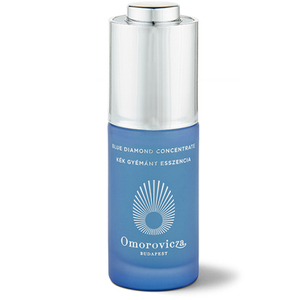 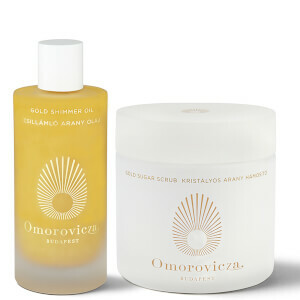 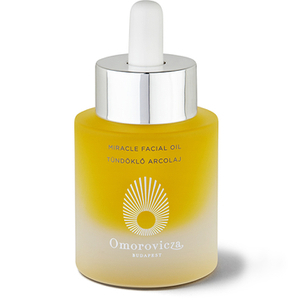 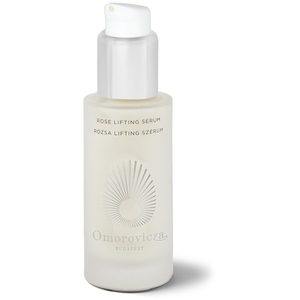 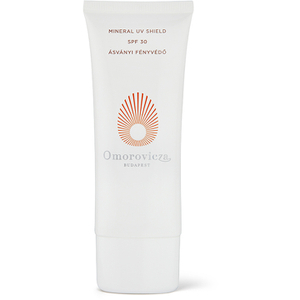 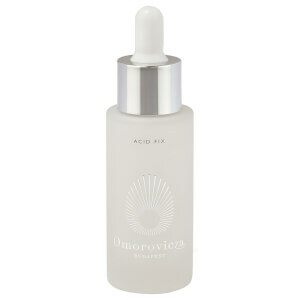 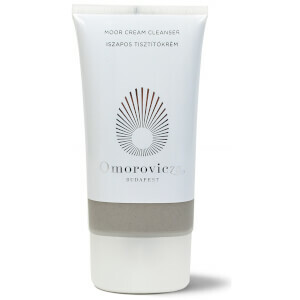 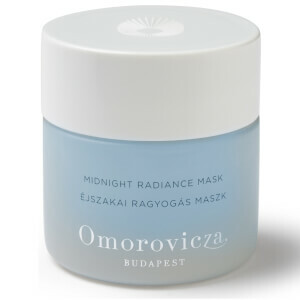 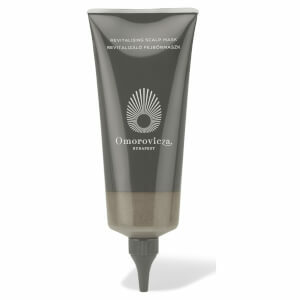 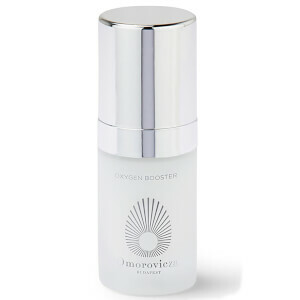 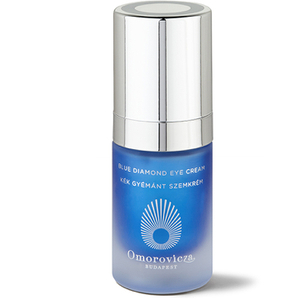 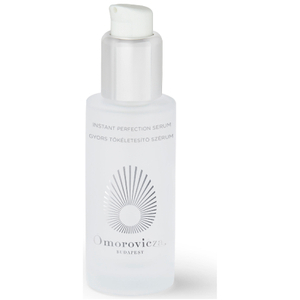 Using natural ingredients, vitamins and essential oils, Omorovicza skincare nourishes the user inside and out. 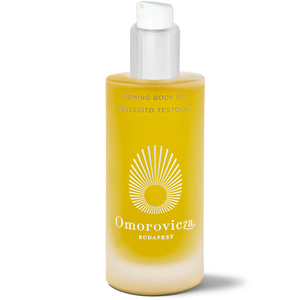 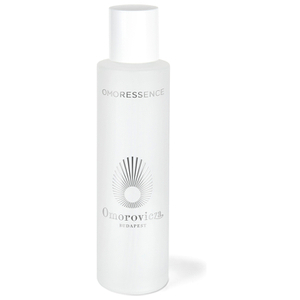 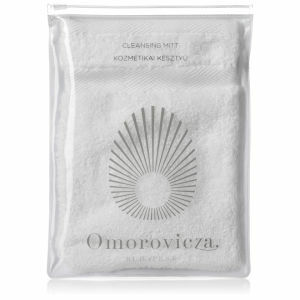 Shop Omorovicza cleanser, moisturiser and more at Coggles, with free UK and international delivery available.